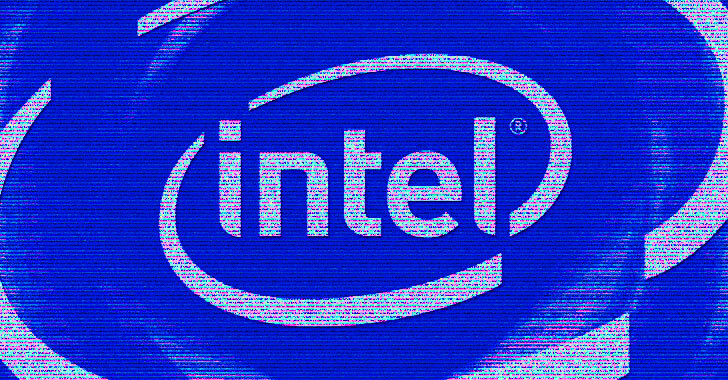 Discovered by a team of security researchers from the Tampere University of Technology in Finland and Technical University of Havana, Cuba, the new side-channel vulnerability resides in Intel's Hyper-Threading technology, the company's implementation of Simultaneous MultiThreading (SMT). "We recently discovered a new CPU microarchitecture attack vector. The nature of the leakage is due to execution engine sharing on SMT (e.g., Hyper-Threading) architectures," the team says. "More specifically, we detect port contention to construct a timing side channel to exfiltrate information from processes running in parallel on the same physical core." While the PortSmash attack has been confirmed to work on Intel's Kaby Lake and Skylake processors at this moment, researchers "strongly suspected" the attack to work on other SMT architectures, including AMD's, with some modifications to their code. "SMT is fundamentally broken because it shares resources between the two CPU instances and those shared resources lack security differentiators," Theo said. He also suspected that "there will be more hardware bugs and artifacts disclosed. Due to the way SMT interacts with speculative execution on Intel CPUs, I expect SMT to exacerbate most of the future problems." In June this year, the OpenBSD project disabled Intel's Hyper-Threading to prevent its users from previously disclosed Spectre-class attacks, as well as future timing attacks.